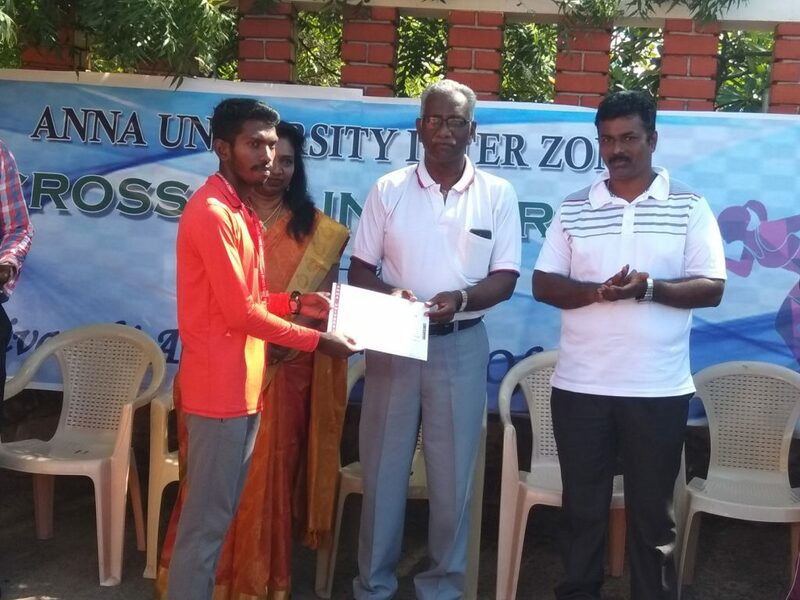 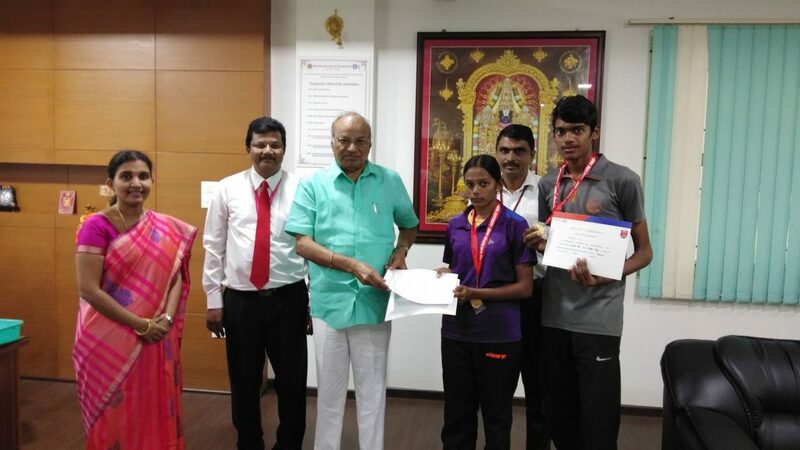 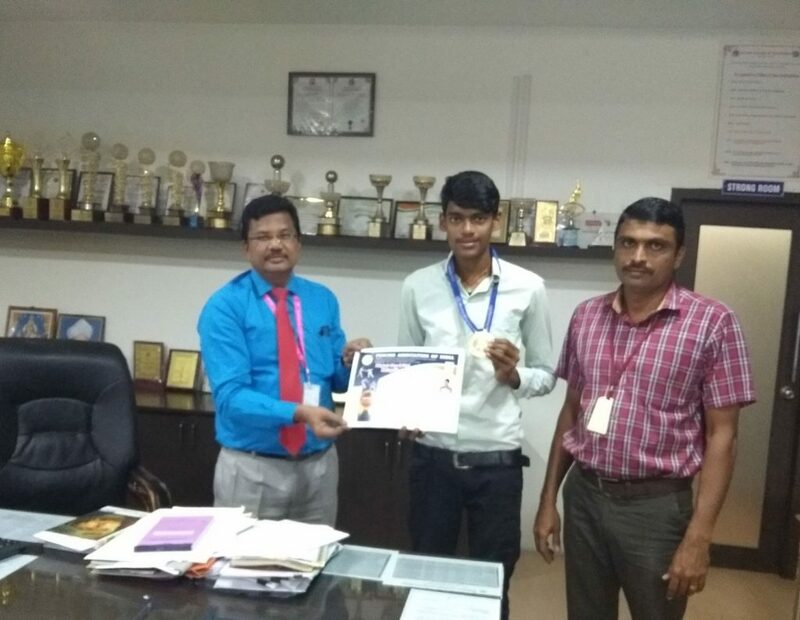 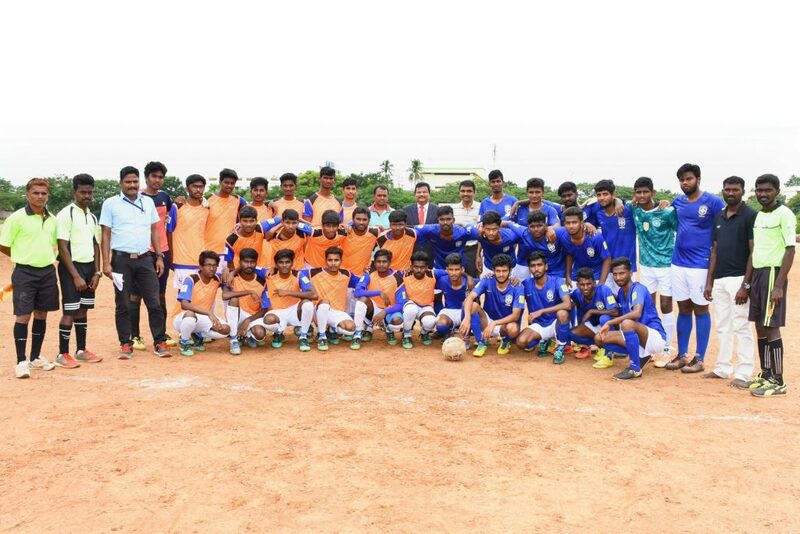 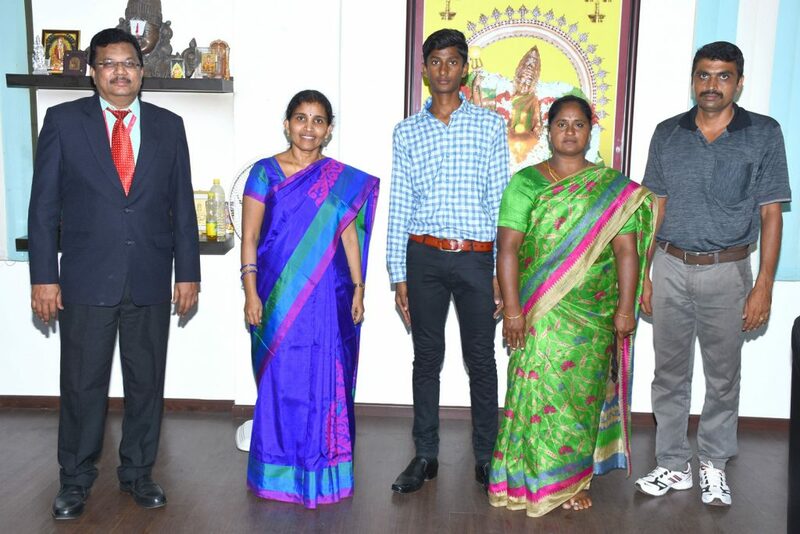 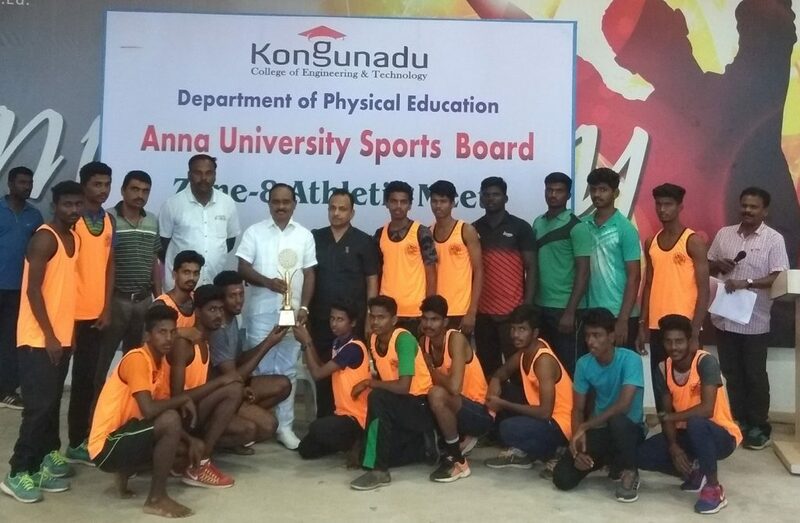 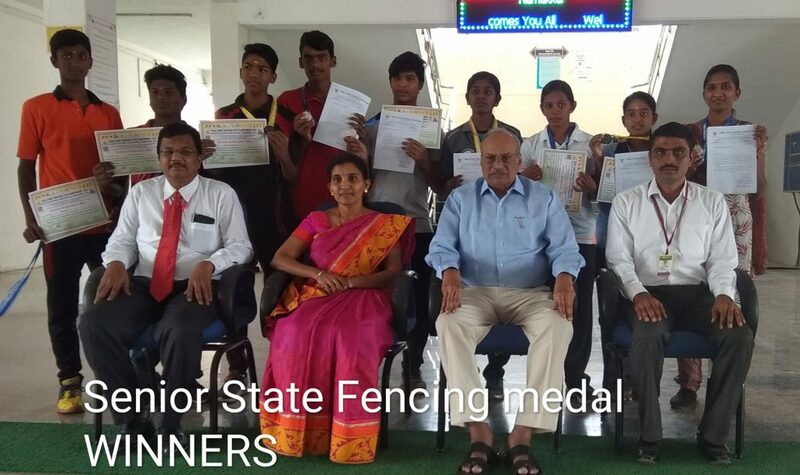 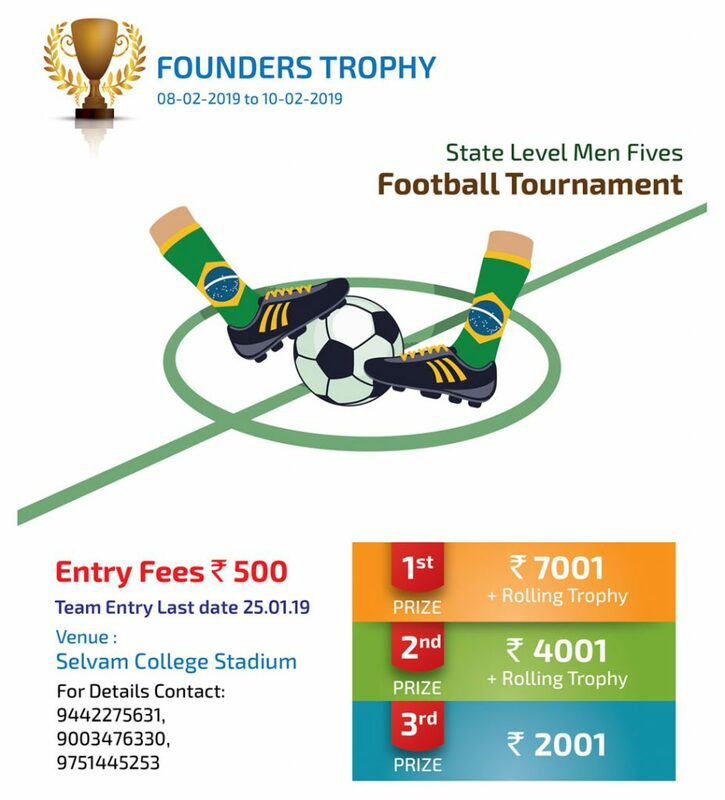 Selvam College of Technology, Namakkal is promoting sports to the national & international standard by giving free seats, free accommodation and free mess for the sports involved students. 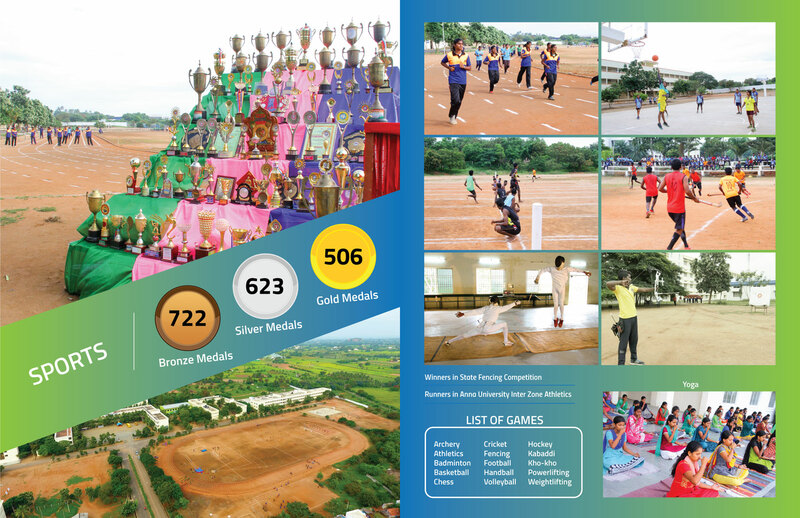 Well equipped Standard 400 Mts track with full infrastructure for all sports and games. 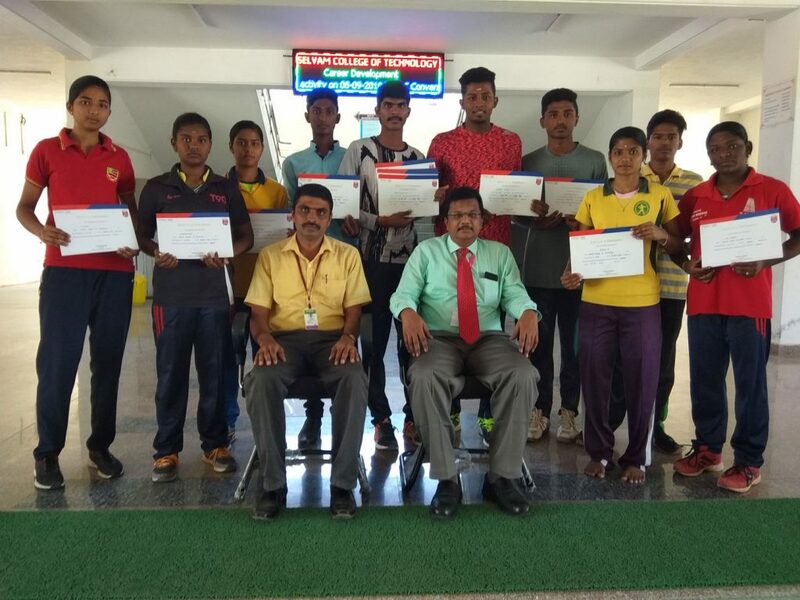 Students are trained with specialized NIS Regular Diploma Coaches.